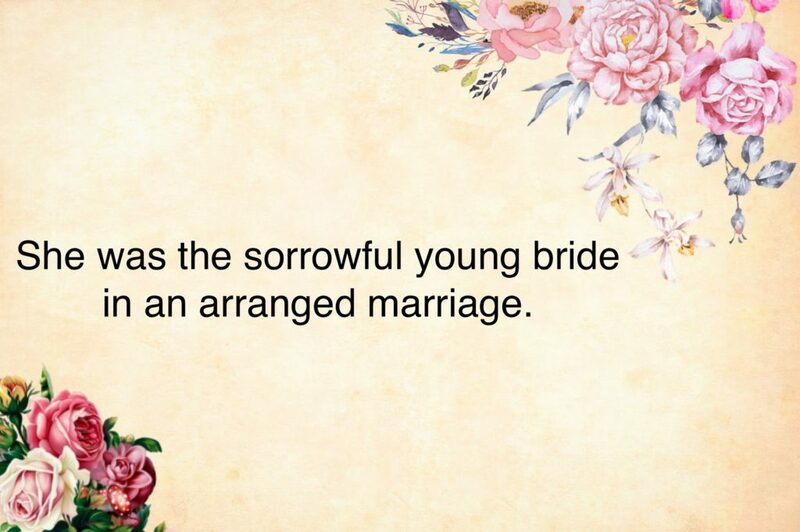 She was the sorrowful young bride in an arranged marriage. Lois Villemaire lives in Annapolis, MD. She enjoys creative writing, reading, yoga, and researching family history. Her work has appeared in Potato Soup Journal and 101 Words.